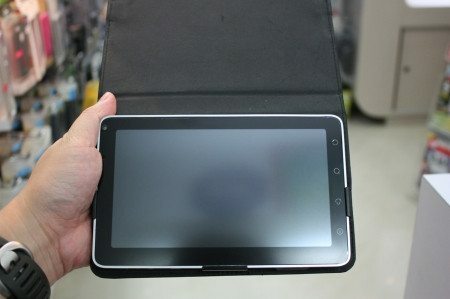 A few observant members of Slatedroid have found the Spice Mi700 DroidPad in Malaysia, which should be manufactured by Foxconn and branded by CSL, a company with its headquarters in Malaysia and branches in China, Thailand and Indonesia. Head over to FreshGear for an unboxing of the device. 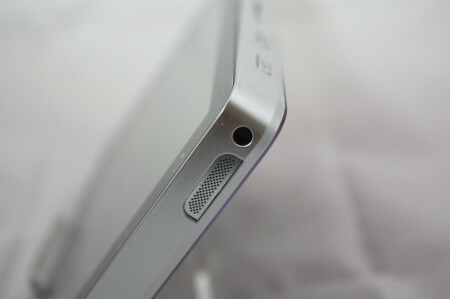 The tablet will be $500US (RM1,599), according to one of the forum members discussing the device. 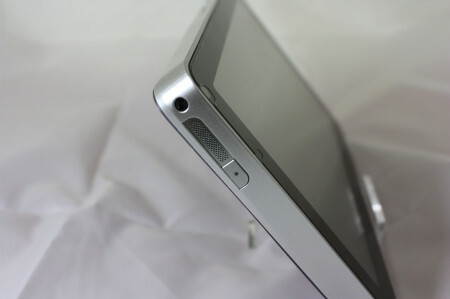 It will come with phone functionality, GPS, and a 7" capacitive touch screen. It also sports dual cameras (front and back), and is able to make calls. 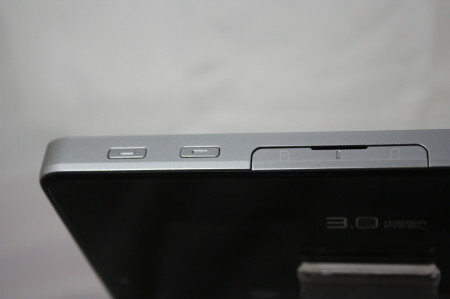 Being manufactured by Foxconn, build quality is excellent. 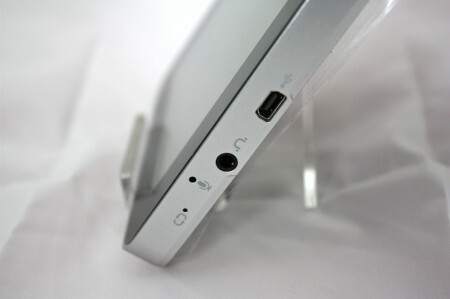 Shenzhen based Foxconn also manufactures the iPad, iPhone, and many notebooks on the market today. At 7", it is a good size. 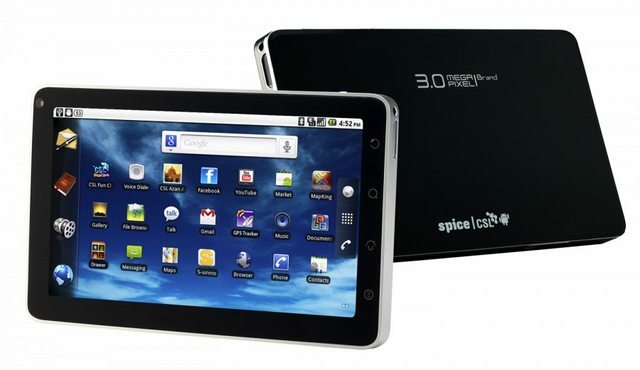 However, the ARM11 processor it sports means that it is insufficient for full Adobe Flash support even with Android 2.2. Video support is also very limited due to the weak processor. But this may the perfect car tablet some may have been looking for. it's basically the Olive pad anyway.. I guess I was late on this, but I am not 100% sure if this is Foxconn as it is right now. Maybe we'll find out someday. There is an issue, unsure whether it is hardware or software related, but the context menu keeps randomly popping up when the device is shaken or touched towards the bottom (the bottom being the side with the USB port).